The Netherlands must decide to use a permanent summer or winter-time over the next year. 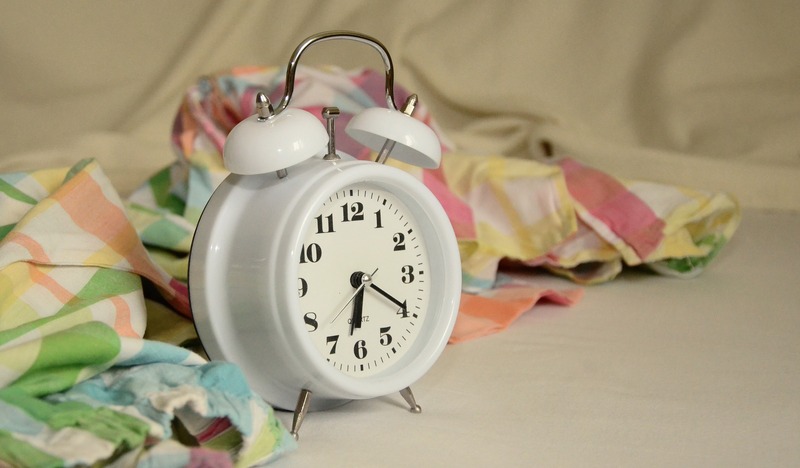 Sleep researcher Marijke Gordijn from the University of Groningen has an alternative: pin Dutch time to British time. According to recent polling, Dutch people are for Gordijn’s proposal. Around 41 per cent are for a permanent winter-time, whilst 27 per cent would prefer a permanent summer-time. Around a quarter of Dutch people (24 per cent) would prefer to stay with the current system of resetting the clocks each half year.